Located in the southwest of Pemba Island on a beautiful beach, Fundu Lagoon is only accessible by boat. 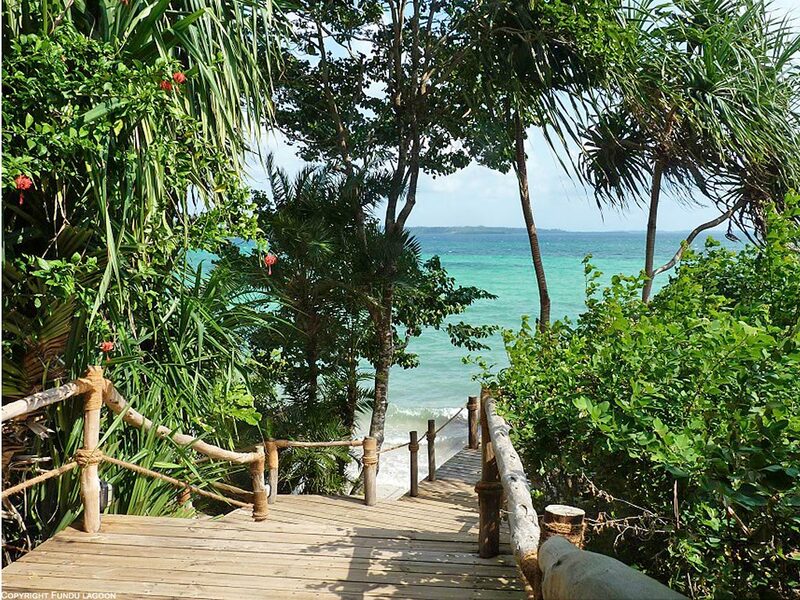 Wooden walkways and sandy paths lead from the main area to the guest rooms and suites. 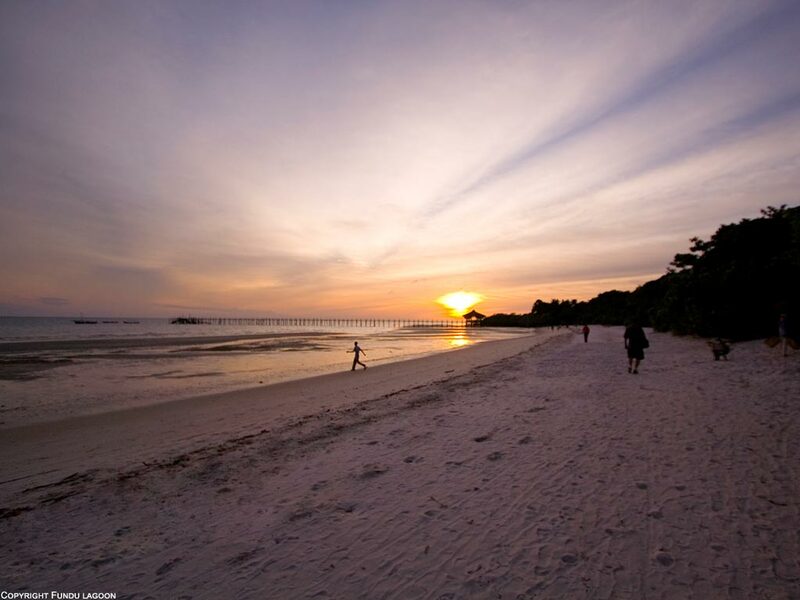 Pemba’s landscape boasts with an irregularly shaped coastline and dense mangrove forests, which are dominated by deep valleys that gently slope into the sea. Due to its four million clove trees, some of which are over 100 years old, Pemba is also known as the clove island of the Indian Ocean. 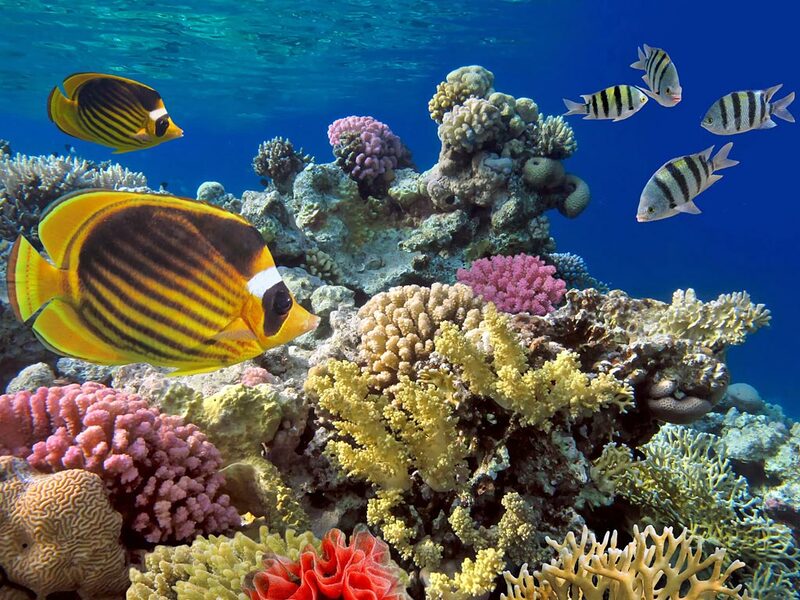 The so-called Pemba Channel – the waters between Pemba and the mainland – is considered as one of the last great unspoilt areas for diving and deep sea fishing. 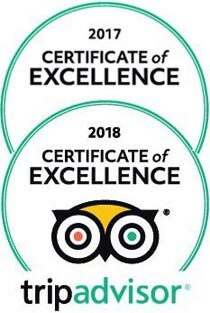 Despite plenty of attractions such as primeval forests, picturesque ruins, deserted beaches and beautiful offshore islands, there are rarely more than a few dozen travellers on the island at once, making it quite a destination for individualists, honeymoon couples and divers. 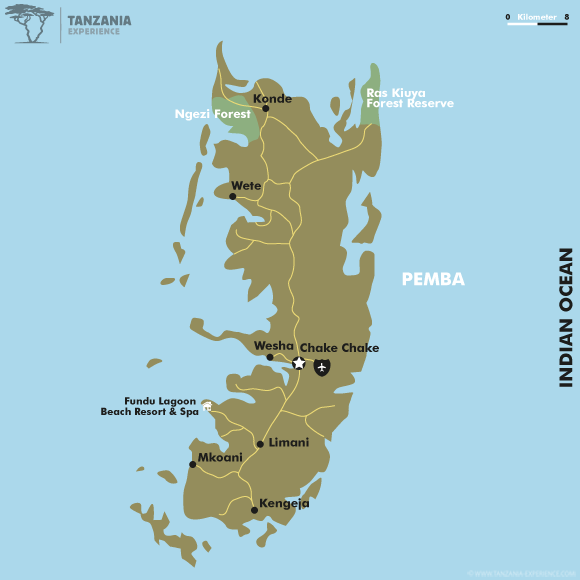 What to do on Pemba? Also well worth visiting are the Pujini Ruins situated south-east of Chake Chake, Pemba’s largest town. These overgrown ruins are the remains of a 13th century Swahili town ruled by a despotic king. Opposite the Pujini Ruins you will find the well-preserved ruins of Ras Mkumbuu, which are located at the tip of the long peninsula..
Don’t miss out on Pemba’s natural wonders, such as the Ngezi Forest in the north, a protected rain forest which is home to an endemic species of bats, known as the Pemba flying fox. 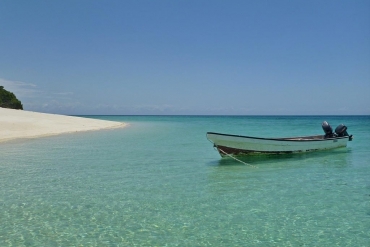 Another gem just off the western shore of Pemba is Misali Island. Together with its surrounding reef it has been incorporated into the Misali Island Conservation Area and is world-famous for its beautiful corals and beaches. 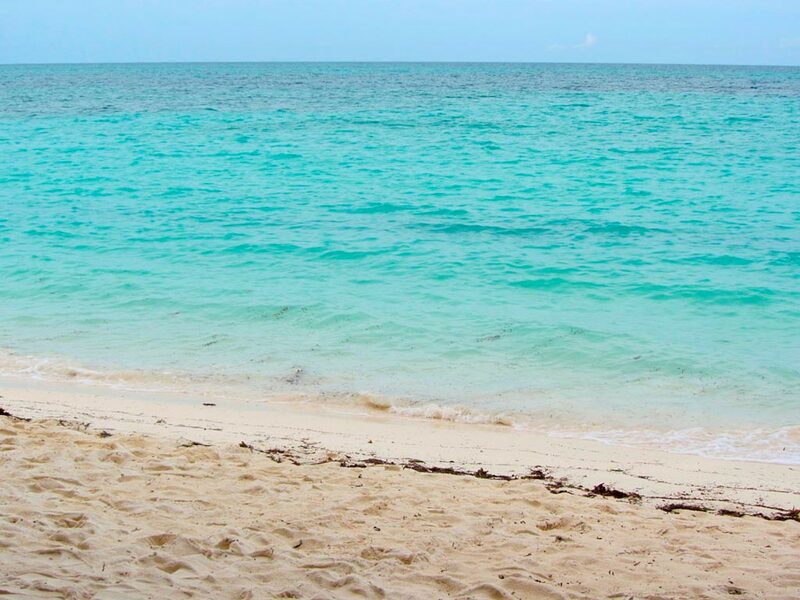 Furthermore, the conservation area is a breeding site for green and hawksbill turtles.